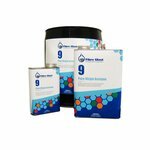 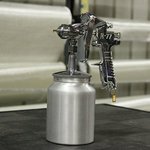 Protect your investment and keep spray guns working properly for years to come. 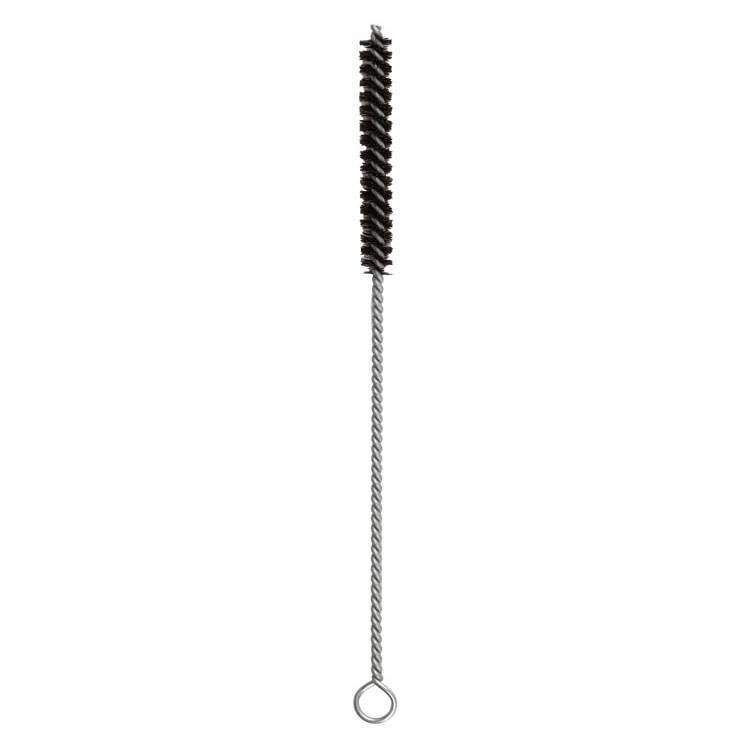 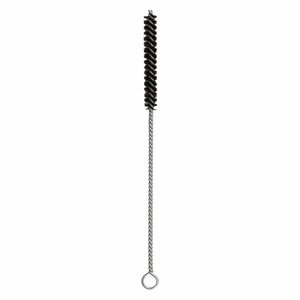 This bristled brush fits easily into fluid nozzles to clean out residual gel coat and solution after gun use. 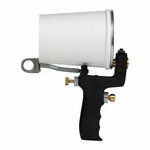 The Cup Gun Brush is sold by the unit.